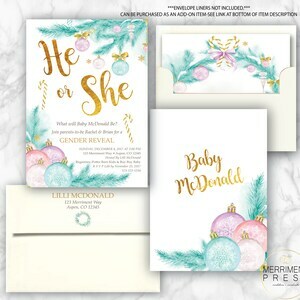 -FREE return address printing to match your design is included with all print orders (please note that return address cannot be printed on black envelopes). 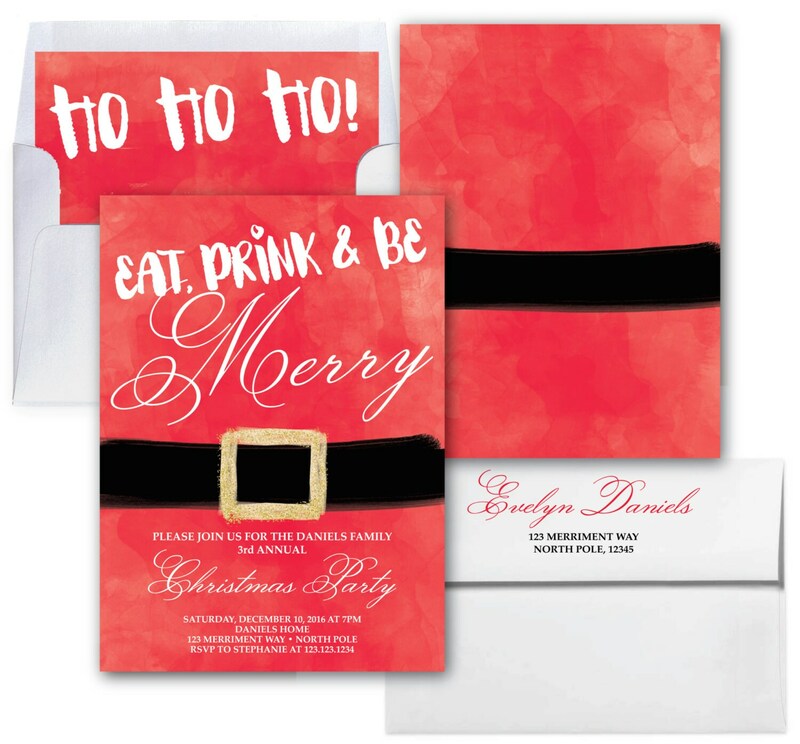 -We will go through a thorough proofing process until you are in love with the results! 1. 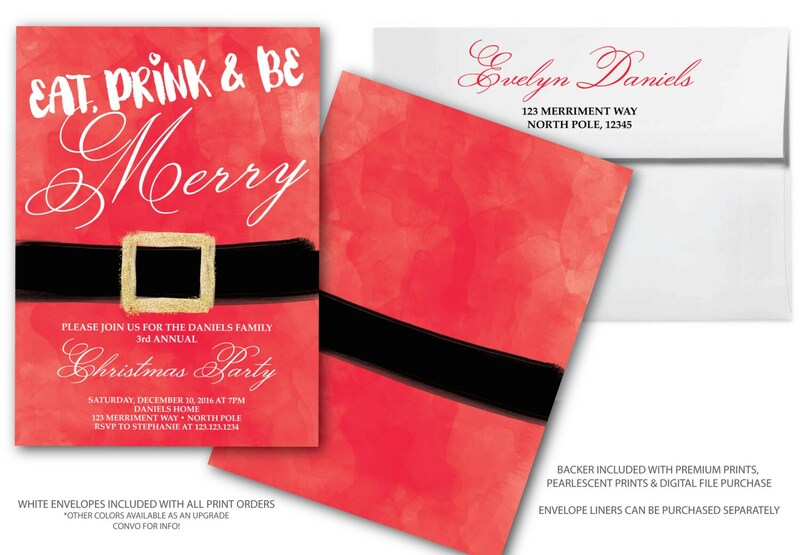 SIGNATURE PRINTS: Printed on white 110lb heavy cardstock, this stock has a smooth, matte finish! This option includes one sided printing only. Backer IS NOT included with Signature Prints. 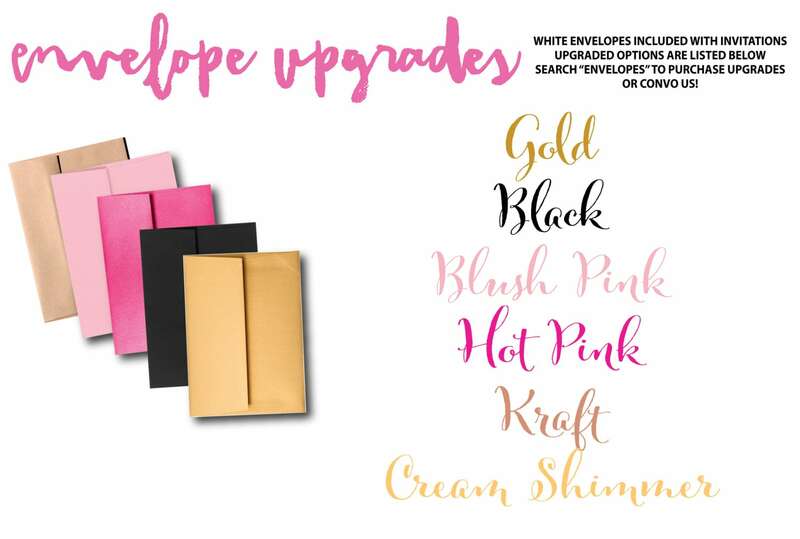 This option includes 70lb weight white envelopes with option for return address printed on back flap for FREE! 2. 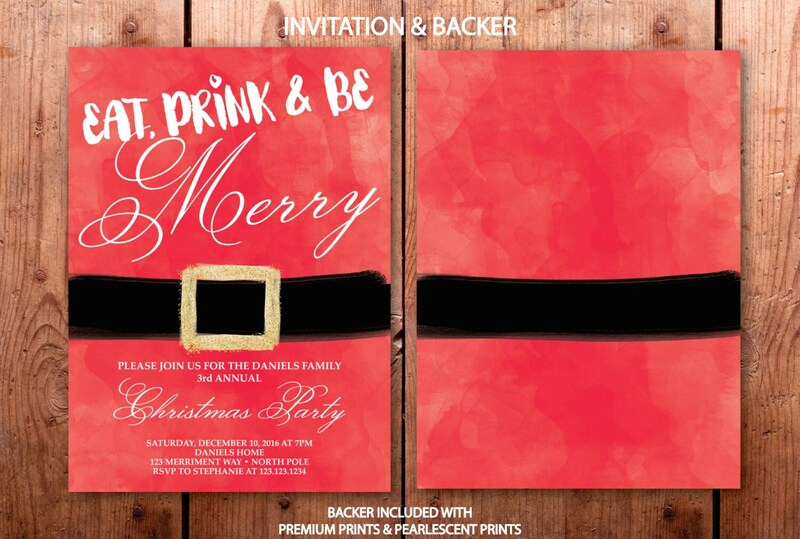 PREMIUM PRINTS: Front and backer printed on 130lb extra heavy card stock. 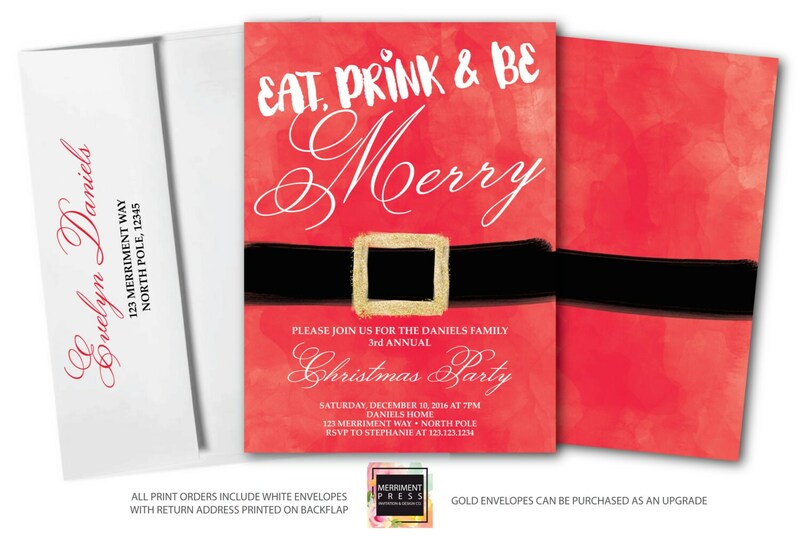 This stock has a luxurious satin smooth, matte finish and is usually reserved for fine stationery. 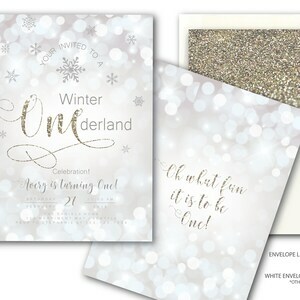 This option includes 80lb white peel and press envelopes with option for printed return address on back flap for FREE! 2. 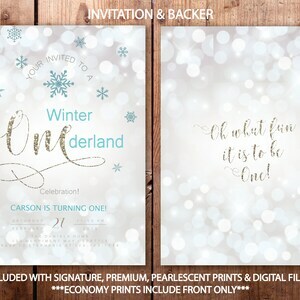 PEARLESCENT PRINTS: Front and backer printed on 105lb heavy SHIMMER cardstock, this cardstock is white with a subtle shimmer/pearlescent effect, that gives a beautiful glow to your printed invitations for a very elegant presentation. 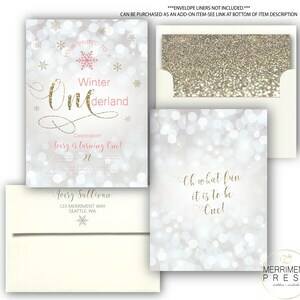 Printed backer is included along with 80lb white shimmer envelopes with option for printed return address on back flap for FREE!